Black and White Portrait - El Diablo. 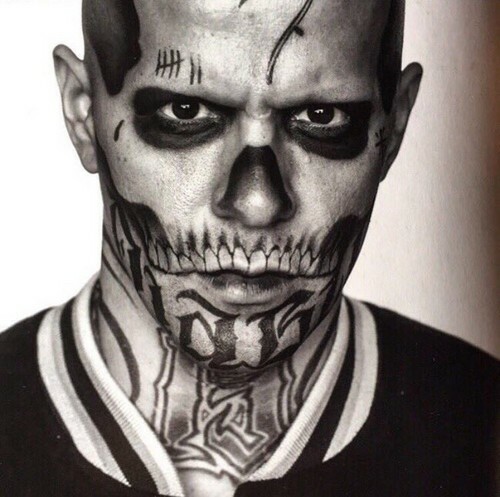 gaio, jay Hernandez as El Diablo in a portrait for Suicide Squad (2016). HD Wallpaper and background images in the Suicide Squad club tagged: photo suicide squad movie 2016 portrait black and white character jay hernandez diablo chato santana. OMG, he was my favorite character in the movie. Like the last part when he became a gigantic dancing fireball. Because of him, I can watch that movie more than 20 times.